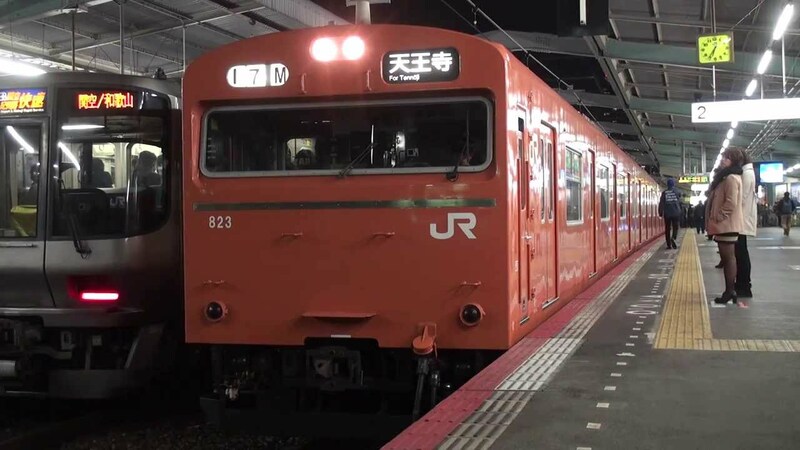 OSAKA (TR) – Osaka Prefectural Police have arrested a city official over the alleged molestation of an intoxicated woman inside a train operated by West Japan Railway Co. early Thursday, reports Jiji Press (Sept. 20). 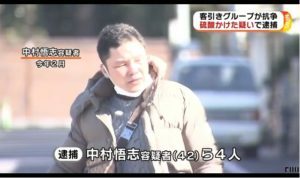 At around 12:10 a.m., Naoki Muro, 43, the Secretary General of Osaka City, unfastened the buttons of the shirt of the woman, aged in her 30s, as she slept on a seat inside a carriage of the JR Osaka Loop Line as it traveled between Taisho and Bentencho stations. He then allegedly reached inside her clothing and fondled her chest. 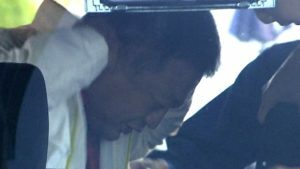 Muro, who has been accused of quasi-indecent assault, admits to the allegations, according to the Minato Police Station. Police said that Muro also appeared drunk at the time of the incident. 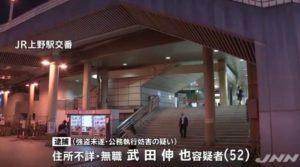 At some point prior to the train’s arrival at Bentencho Station, the woman became aware of the suspect, who attempted to flee. However, the woman apprehended him on the platform. 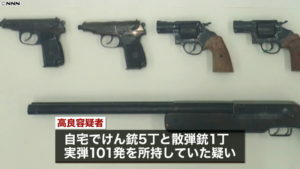 “After confirming the facts of the case, we will deal with the matter strictly,” a representative of Osaka City was quoted.